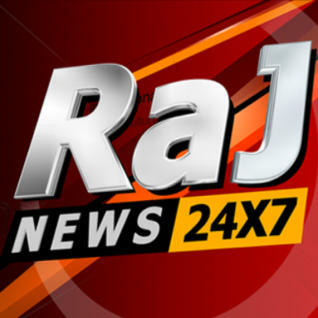 Rai News 24 is an Italian (State owned) 24-hour all-news television channel. It was founded in 1999. It offers mainly International News, economical News and Business news. 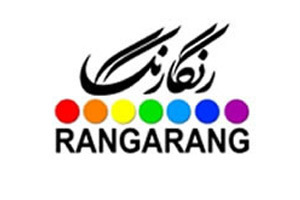 Farsi news channel targeted for Iranian people outside the US. liveradio. Royal News is a 24/7 News TV channel based in Lahore, Capital of the Pakistani province of Punjab. 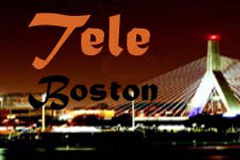 Tje channel provides National and International News, Business News and sports News. Noticias del Per� y el mundo actualizadas minuto a minuto. Lo mejor de la actualidad nacional e internacional, el deporte y el entretenimiento. 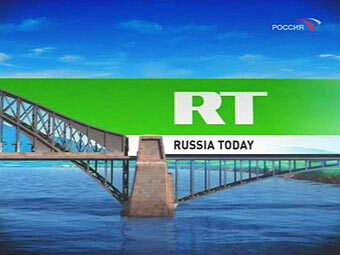 Canal en espa�ol de Russia Today. Aqu� puede seguir la transmisi�n en vivo por Internet las 24 horas del d�a. RTU (?) es un canal de noticias regionales de Ecuador que cubre diversos ambitos informativos. Samaa TV brings the breaking and latest news of Pakistan, world, business, technology, sports, entertainment, education, cricket, politics and other relevant topics to Pakistan. 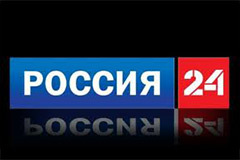 Su Sky TG24 HD tutte le notizie e i video del giorno in tempo reale: attualit�, politica, cronaca, economia, gossip, cultura e tanto altro. SOMOY News is one of the Top Reliable News Source and 24/7 News Channel in Bangladesh. TBD is a news channel from the D.C. area serving D.C. and Maryland. Includes talk shows, public affairs programs, weather, breaking news coverage, sports, health, interviews with newsmakers and home living. 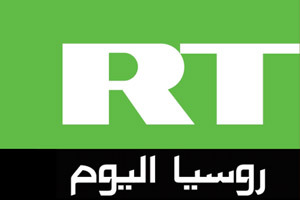 TGRT Haber is a Turkish news TV channel which was established in 2004. Its headquarters is based in Istanbul. TRT Haber offers a variety of news related programs including world news and Turkish news. 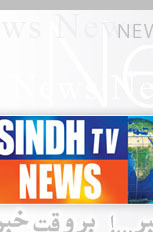 News channel in Sindhi from Pakistan. 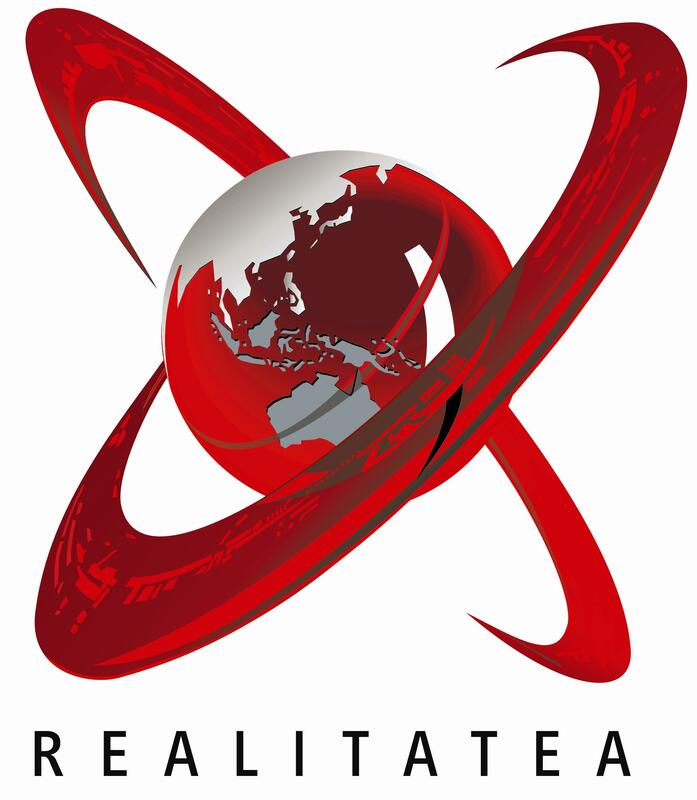 TLT � una emittente molisana che illumina la regione Molise, l'Abruzzo inferiore, il nord della Puglia e alcuni centri della Campania e del Lazio.